After a glorious three week’s wine tasting in some of France’s most famous wine regions, we are now back in the US attending a travel writer’s workshop. 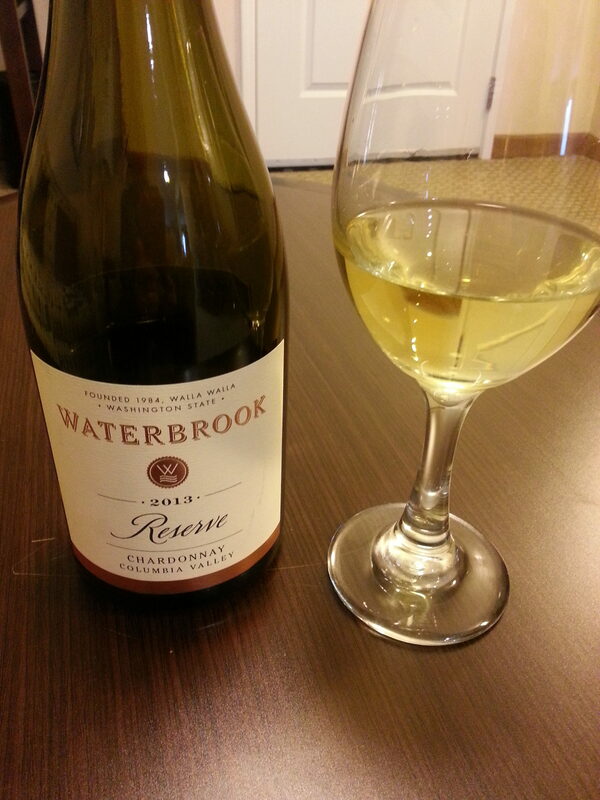 Housed in a hotel just outside of Seattle for this conference, it just makes sense that we need to blog a Washington State chardonnay. I don’t know Washington State wines well so we took a gamble when we visited a wine shop yesterday. 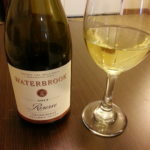 We are tasting a Waterbrook 2013 Reserve chardonnay from Columbia Valley. This is one of Walla Walla’s founding wineries, started in 1984. The nose opens with aromas of pear and vanilla spice. The mouthfeel is soft and round with a smooth finish. The color is pale gold, clean and shiny. 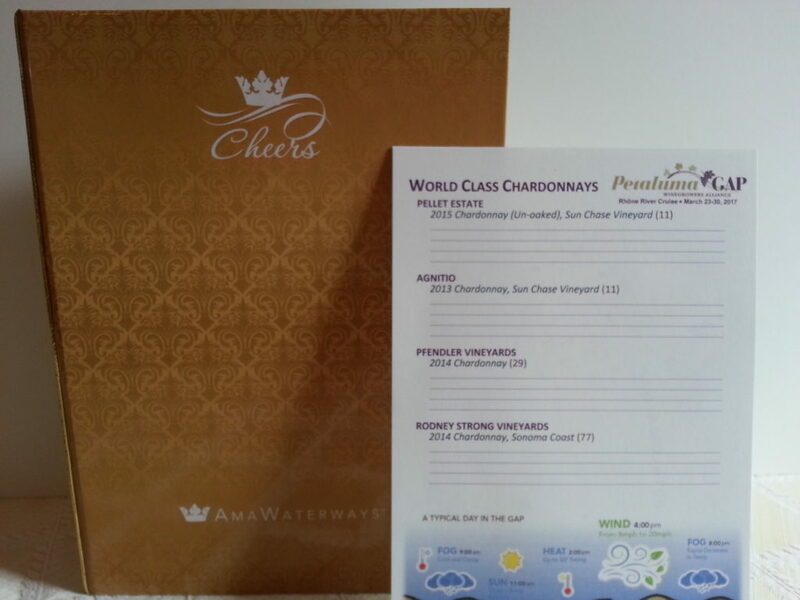 It’s nicely balanced with tropical notes, hints of toasted almonds and tastes very similar to the California chardonnays from wine regions like Sonoma County’s Russian River Valley and Yolo County’s Delta and Dunnigan Hills that I love so much.